New shots by Tom Kleinschmidt over in the PHOTOS section! 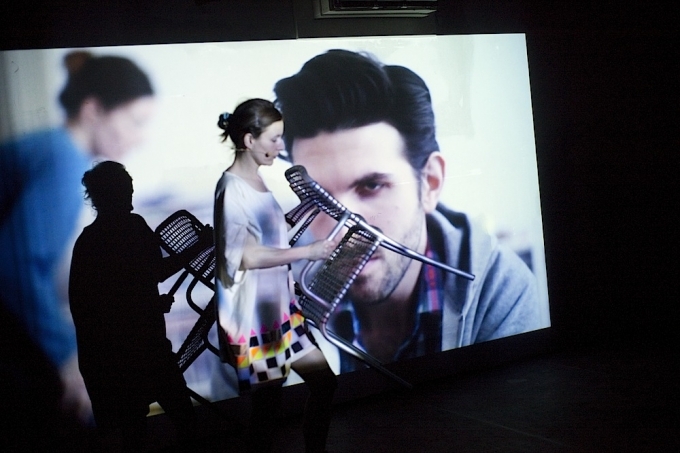 CCA - Centre for Contemporary Art Warsaw is hosting a special performance on Dec 1. KABELJAU & DORSCH wins the German eBook Award! Opens in Amsterdam this November! 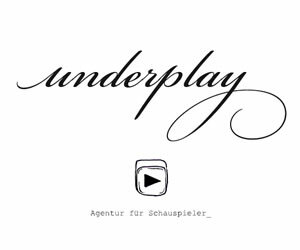 ASMR YOURSELF at Münchner Kammerspiele! OTTO - MY LIFE IS A SOUNDTRACK wins the U.S. in Progress Award at the Champs Elysées Festival in Paris! BLANK premiere at Filmtheater am Friedrichshain! HOMO DIGITALIS until April 5 at Kaserne Basel! 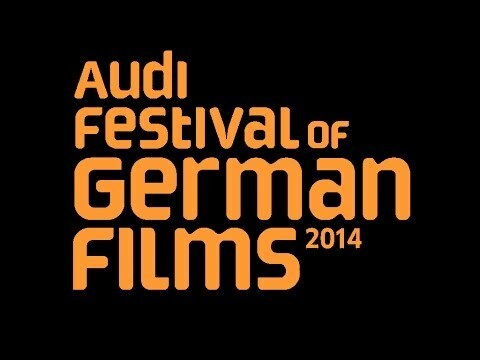 Cate Shortland&apos;s LORE on German TV! SHOW REAL DRAMA in Vienna! Official NATE CONNELLY music video out now! SHOW REAL DRAMA in Chicago! Filming NATE CONNELLY&apos;s new video! EMBODIED RESILIENCE at the Italian Embassy Berlin! ASMR YOURSELF wins the 100° Festival jury prize! POSTHUMOUS at the 32. Miami International Film Festival! On set for SIE with Anne Haug! Filming TREPPE AUFWÄRTS in Berlin! On set for OTTO - MY LIFE IS A SOUNDTRACK! 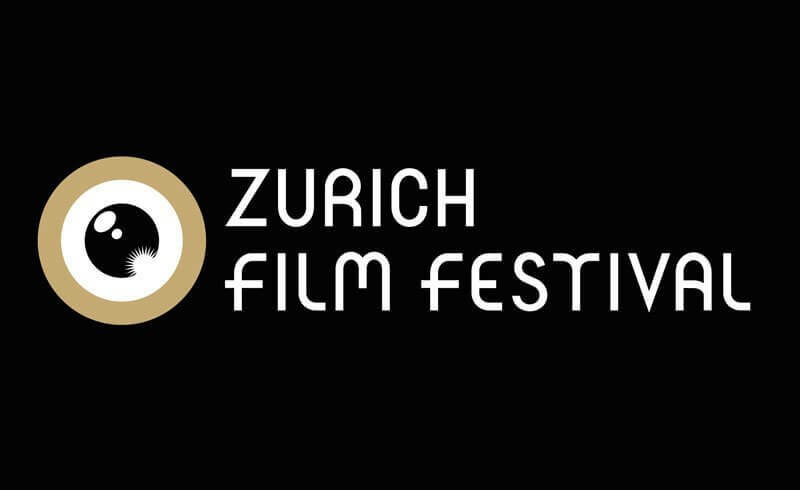 POSTHUMOUS premieres at zurich film festival! Filming INVOLUTION in Frankfurt am Main! STEALING ONE&apos;S OWN CORPSE by Julieta Aranda at Berlin Biennale! BELA KISS: PROLOGUE in Australia! BELA KISS: PROLOGUE out now on DVD & VoD! BELLA CASA filming in Berlin! SHOW REAL DRAMA at HAU Berlin!